When we decided not to hike Mt. Borah, Zach looked up our nearby options. With the high probability of rain, we (I) didn’t want to sleep outside. 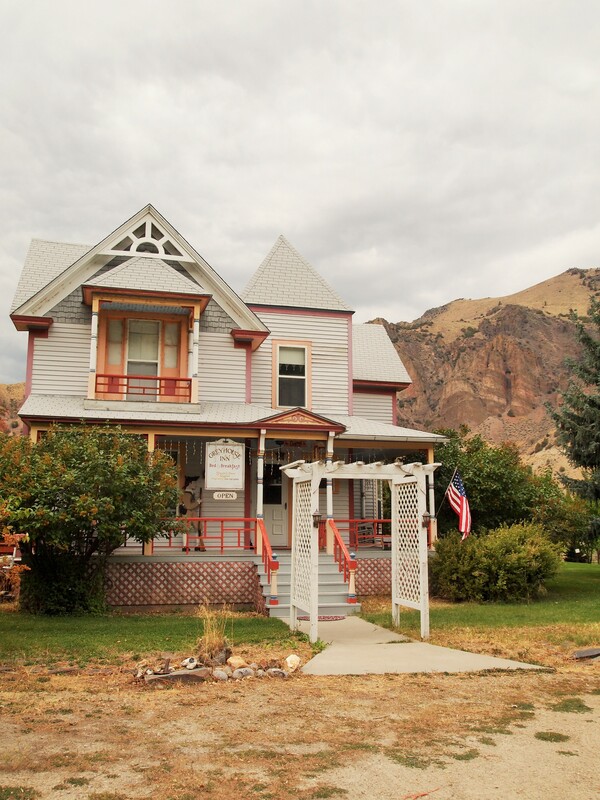 Zach found a bed and breakfast 10 miles outside of Salmon, The Greyhouse Inn, and booked a cabin room. So we took our time, ambling up Hwy. 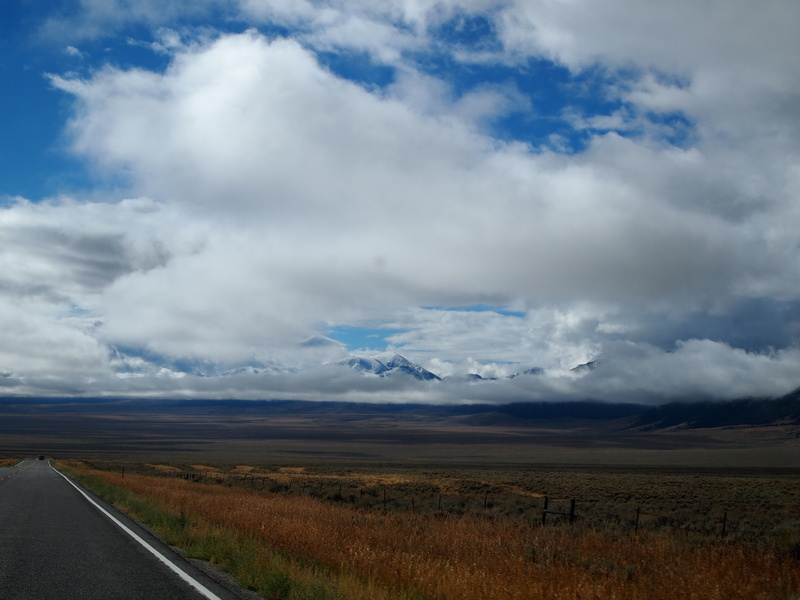 93 to Challis, where we stopped so I could have an iced latte at Tea Cup Cafe. We continued on our way up Hwy. 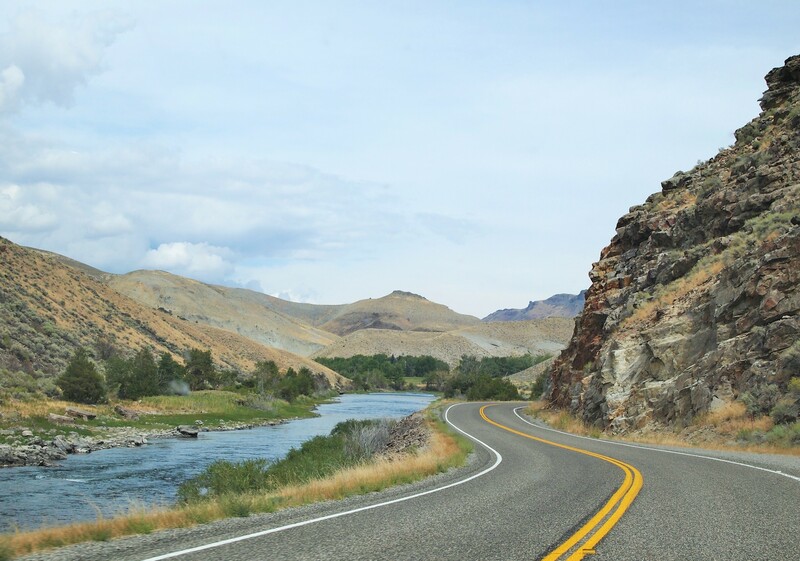 93, only now the road weaved along with the Salmon River, turning our drive into a gorgeous dream. Truly, the stretch of Hwy. 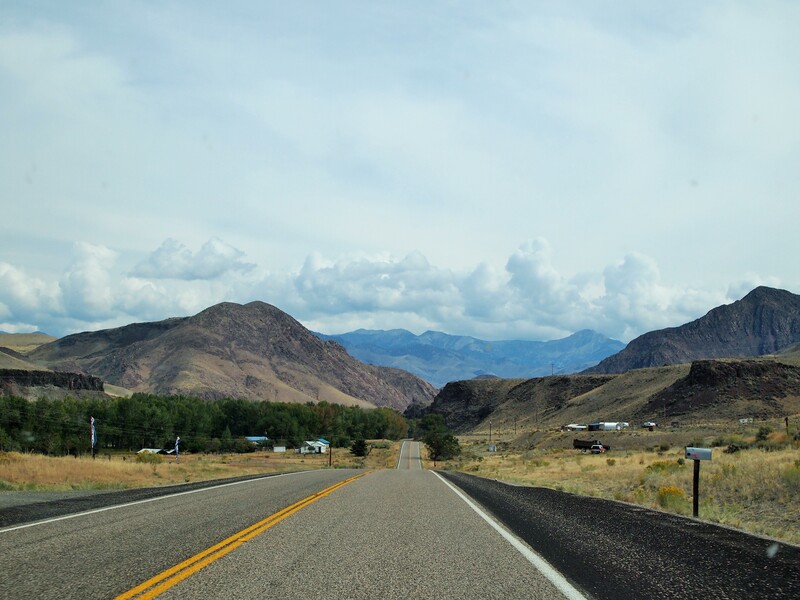 93 along the Salmon River is one of the most beautiful roads I’ve ever travelled. Obviously, I did not take a thousand photos because 1- they wouldn’t be nearly as gorgeous as the drive, and 2 – I wanted to enjoy it while I was in it! Hopefully you get the gist. Driving into Salmon, we saw a beautiful bald eagle flying over the river. Doesn’t get much better! We reached the bed and breakfast, still marveling at the drive, and checked in with our host, Susan Osgood. 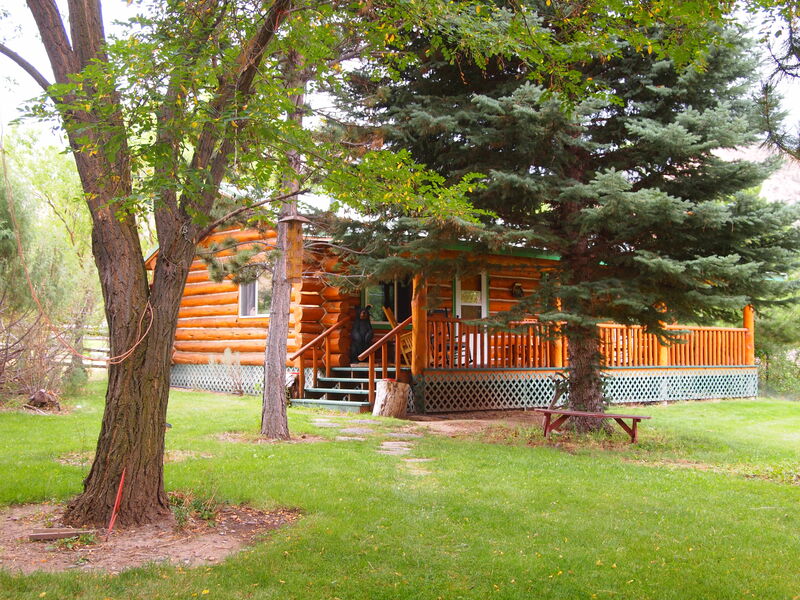 She had talked Zach into booking one of the cabins instead of a room in the house, and we were pleasantly surprised. 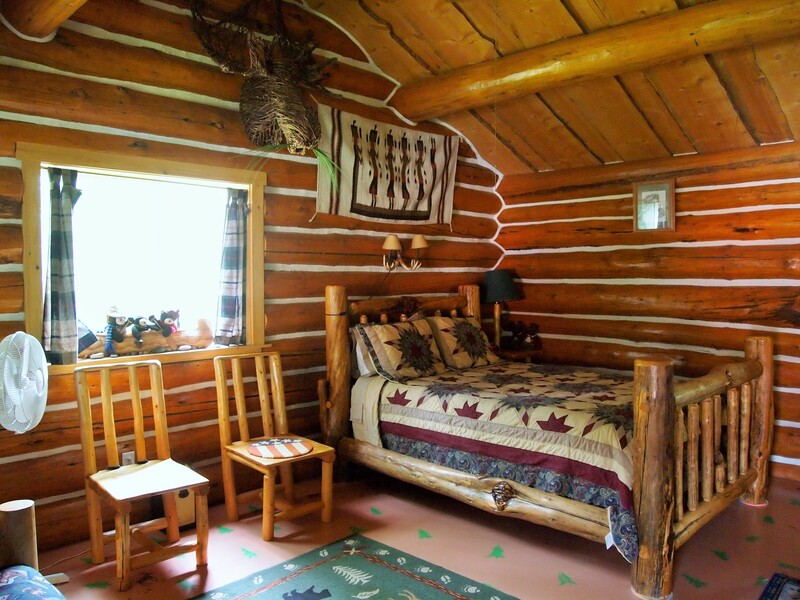 Our cabin was large and cozy – perfect for the chilly, overcast weather. She had just finished cleaning, so we sat on the porch and chatted for a bit before venturing off to town. She recommended a nearby hot spring – Gold Bug – and I really wish we had been able to squeeze it in to our visit – next time, it’s at the top of my list. 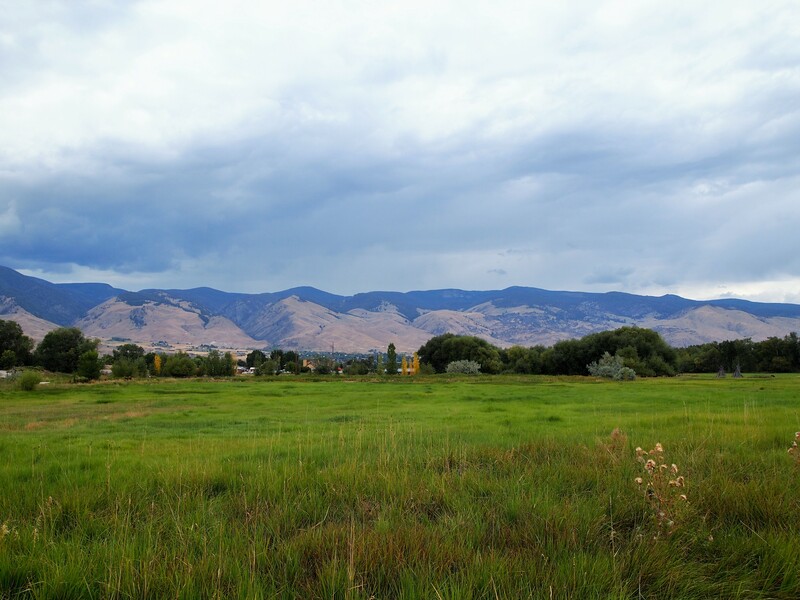 Salmon is nestled in the Lemhi River Valley, between the Beaverhead Mountains of the Bitteroot Range and the Salmon River Mountains. 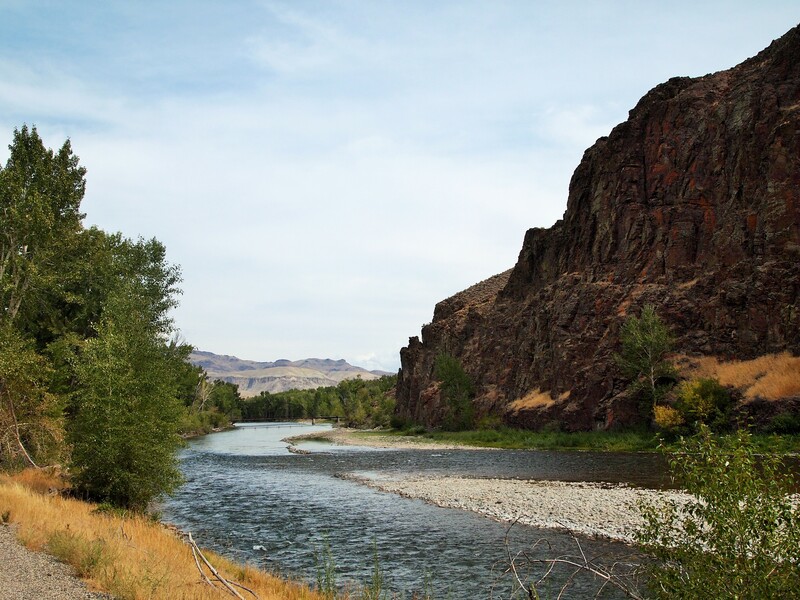 It’s the gateway to the Frank Church-River of No Return Wilderness, the nation’s largest contiguous wilderness area in the lower 48, with a total of 2,357,715 acres. 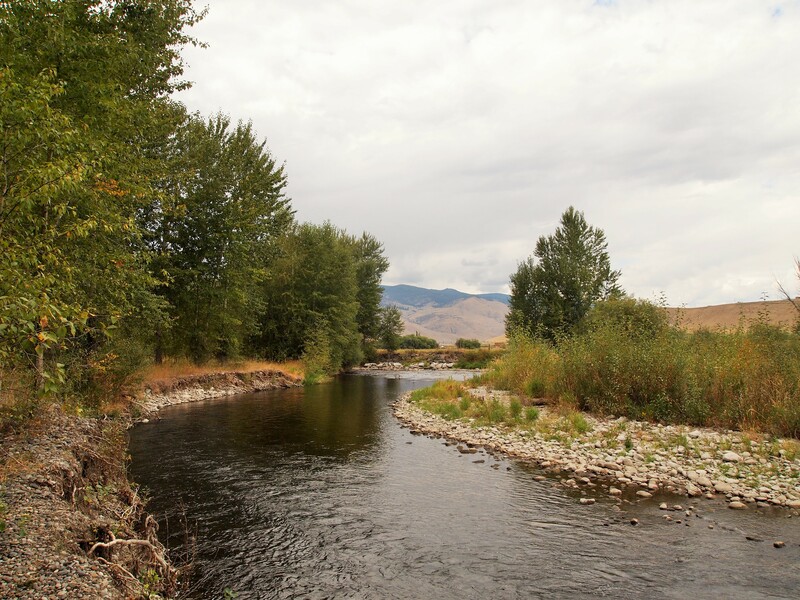 The Wilderness, along with the Salmon River (River of No Return), attracts visitors from all over the world to hunt, fish, raft, and experience the outdoors at their purest. We definitely plan on coming back up to this region next spring/summer. 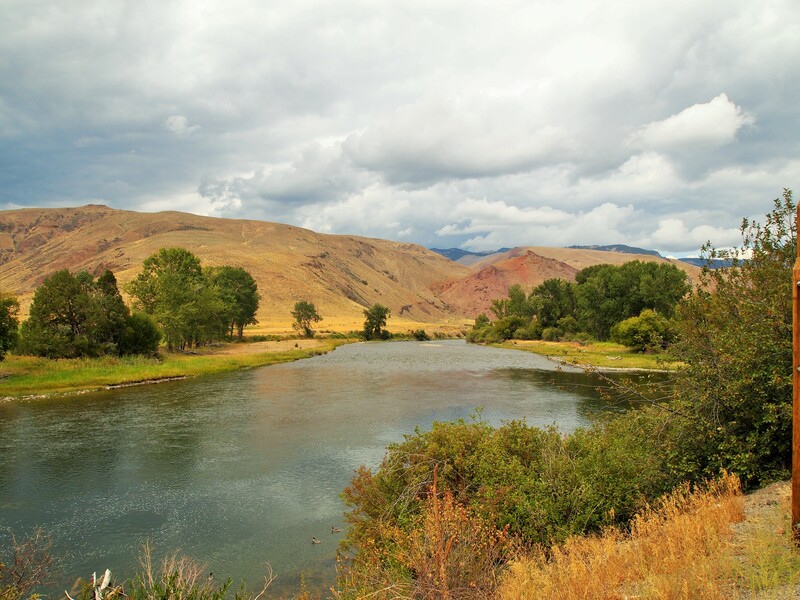 Salmon also sits at the base of the Continental Divide and was a thoroughfare for Lewis and Clark, whose guide, Sacajawea, an Agai’dika Shoshone, was from the Lemhi Valley. 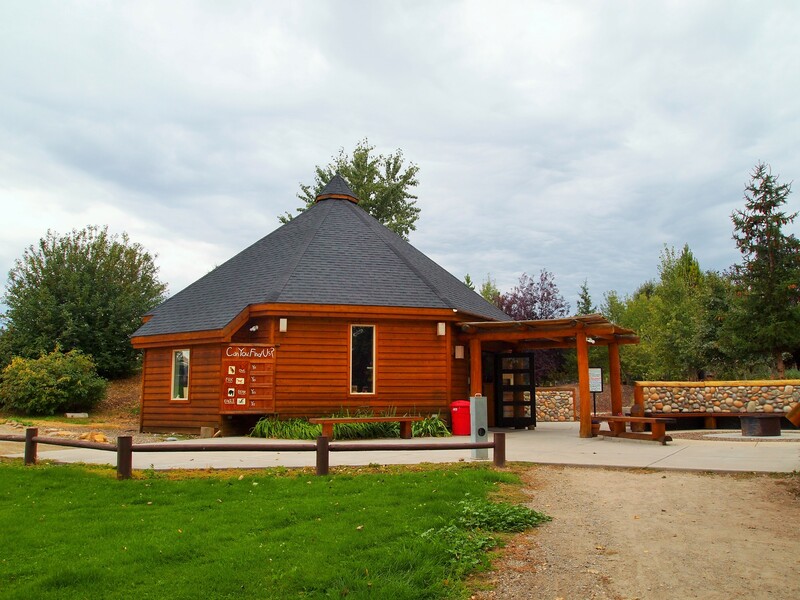 Just east of downtown is the Sacajawea Interpretive, Cultural, and Educational Center. 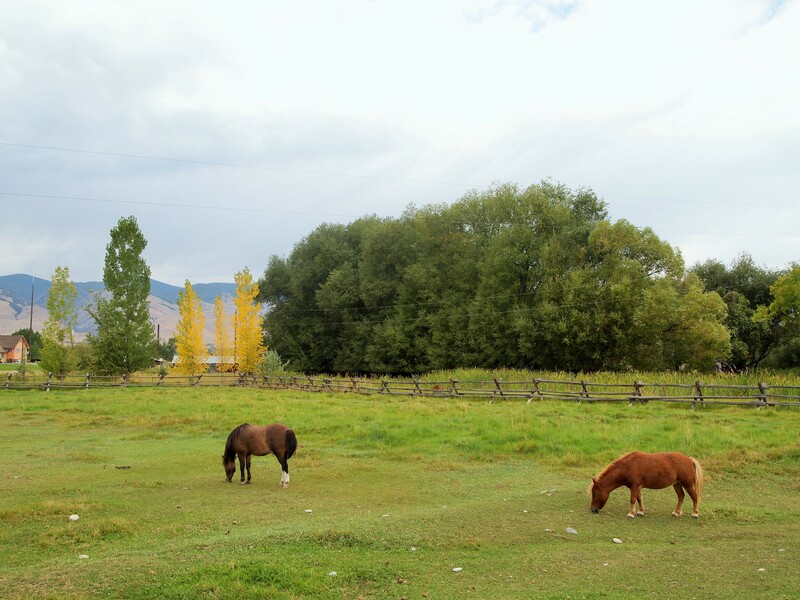 The site sits on 71 acres next to the Salmon River with sweeping views of the Beaverhead Mountains. 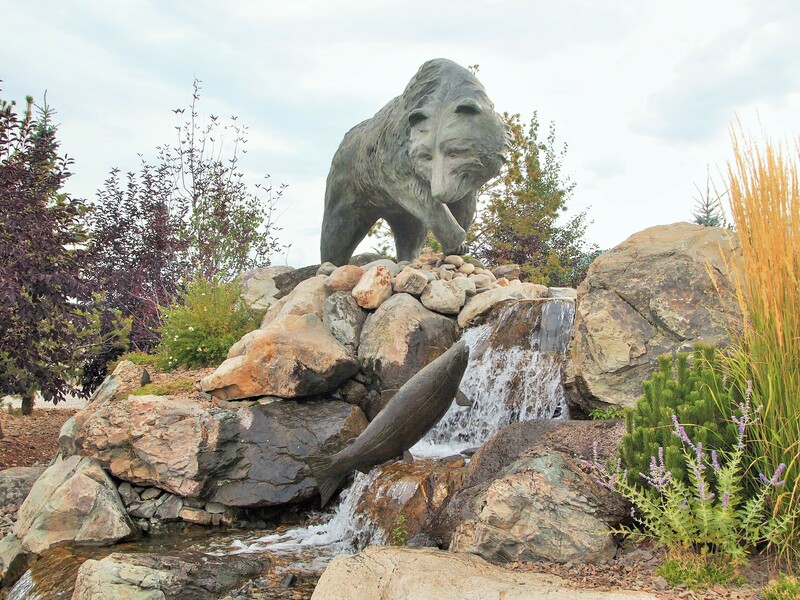 The Interpretive Center provides a brief history of the Agai’dika (Eaters of Salmon) Shoshone, Sacajawea’s capture and eventual introduction to Lewis and Clark, along with accounts of her journey with them, and her life after the expedition. 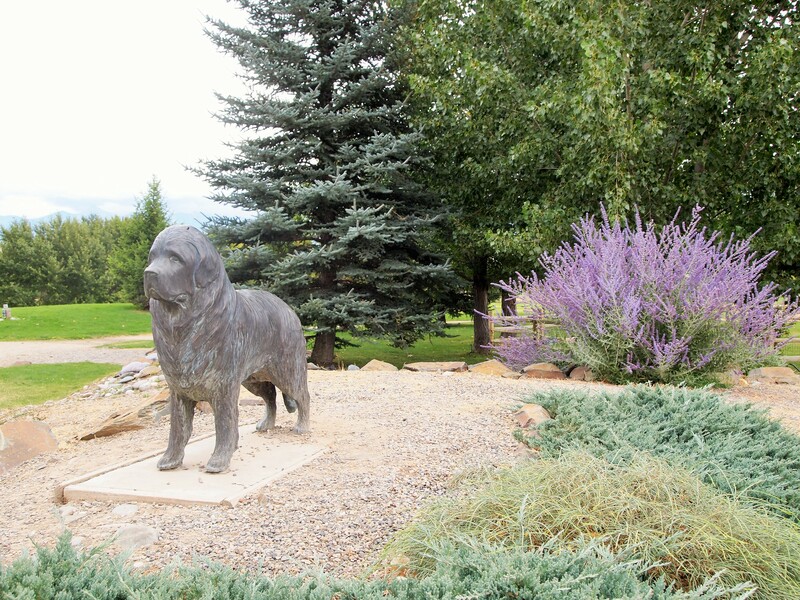 Outside, an interpretive walk guides you through the land Sacajawea and her people stewarded with such care. The path took us through a large meadow and into a greenbelt along the river. Unfortunately, the story of the Agai’dika didn’t end well. 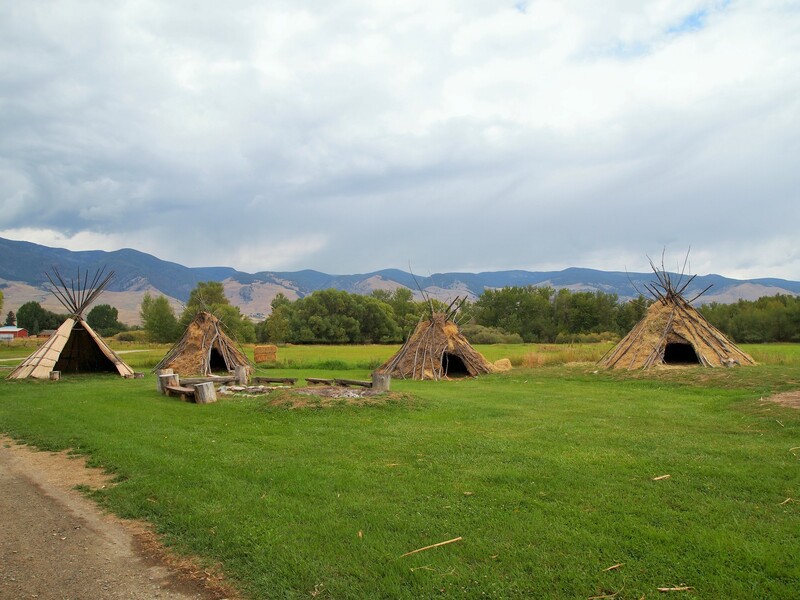 Though the US Government initially set aside land for a reservation in the Lemhi Valley, the Agai’dika and other Shoshone were forcibly removed from their ancestral land and placed at Fort Hall Indian Reservation 200 miles away in southeastern Idaho. The effects of this broken agreement are still felt today as Agai’dika Shoshone fight to return to their native land. It’s another example of how the US repaid the native inhabitants of this beautiful land – with removal and a loss of identity. 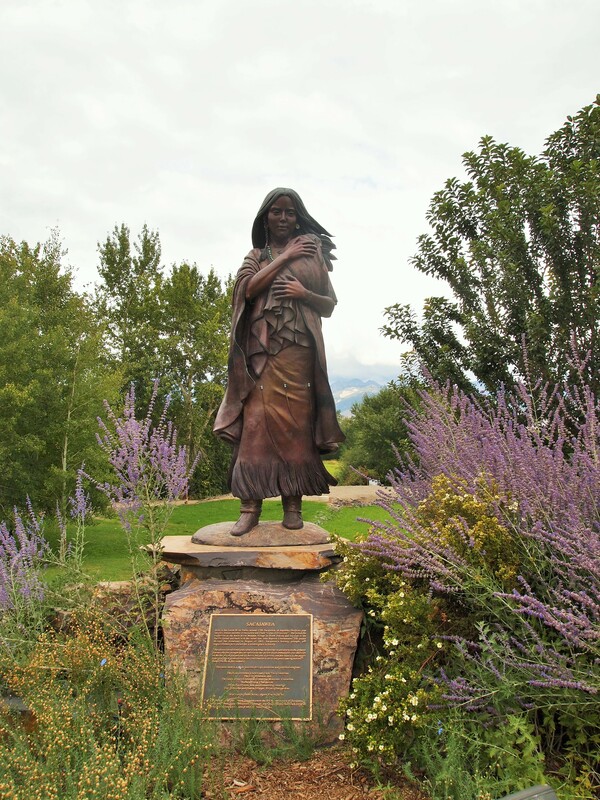 In this case, the sorrow is compounded further, as Sacajawea and the Agai’dika gave assistance to Lewis and Clark, leaders of an expedition which assisted in opening the West and ultimately led to their own displacement. It’s heartbreaking. After our tour of the Sacajawea Center, our only plan was to eat dinner and watch the Texas Longhorns season opener against Notre Dame. We settled into Bertram’s Salmon Valley Brewery and lingered until the middle of the third quarter. The weather outside had changed and rain was imminent. We barely made it inside our cabin before the downpour began. 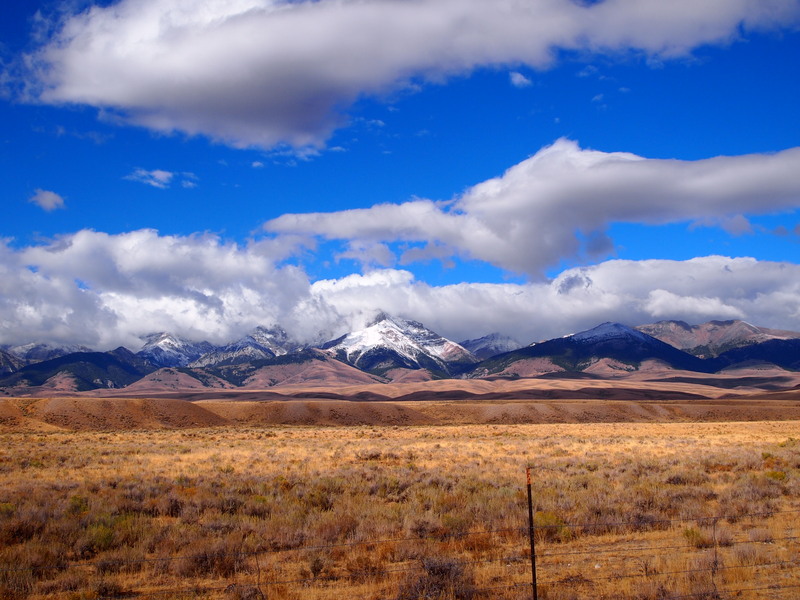 It rained well into the night, and when we woke up the next morning, there was snow on the nearby peak. We had delicious cinnamon chip pancakes for breakfast before heading south to Idaho Falls, where Zach had a meeting with the principal trumpet of the local symphony. 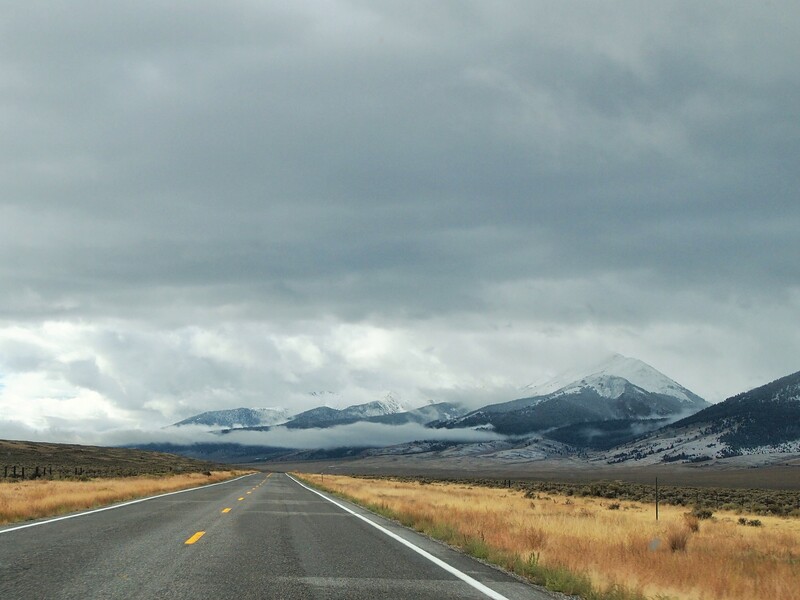 As we drove out of town and along the Lemhi Mountain Range, most of the mountain tops had a fine dusting of white powder. In Leadore, there was a considerable amount of snow on the ground! 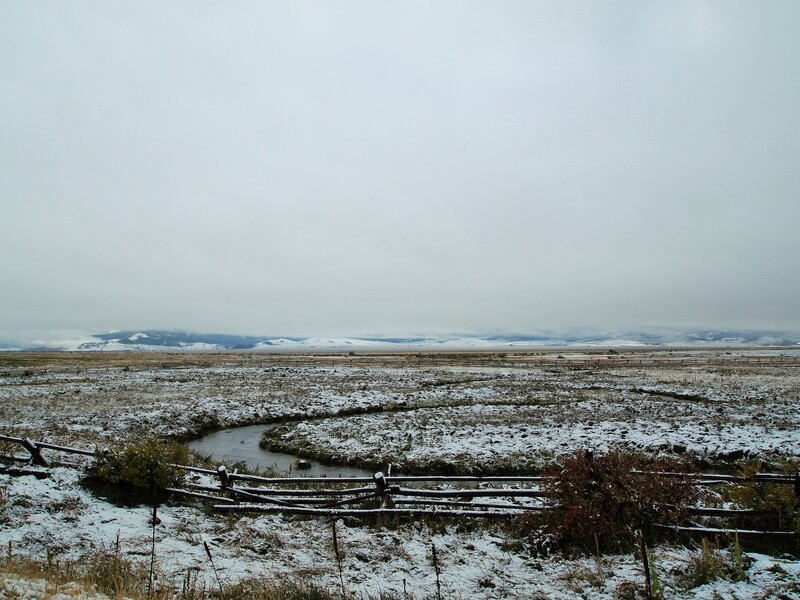 It was pretty strange for us to find ourselves in Idaho for the first snow of the season, Labor Day Weekend no less. 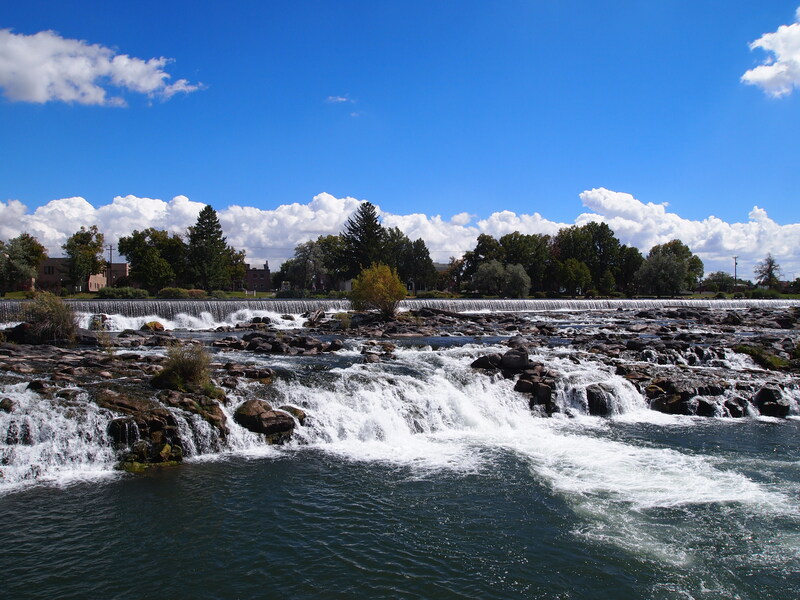 Though we weren’t in Idaho Falls for long, we did visit the “falls.” They’re in the middle of town, sending water from the Snake River to a hydroelectric plant. 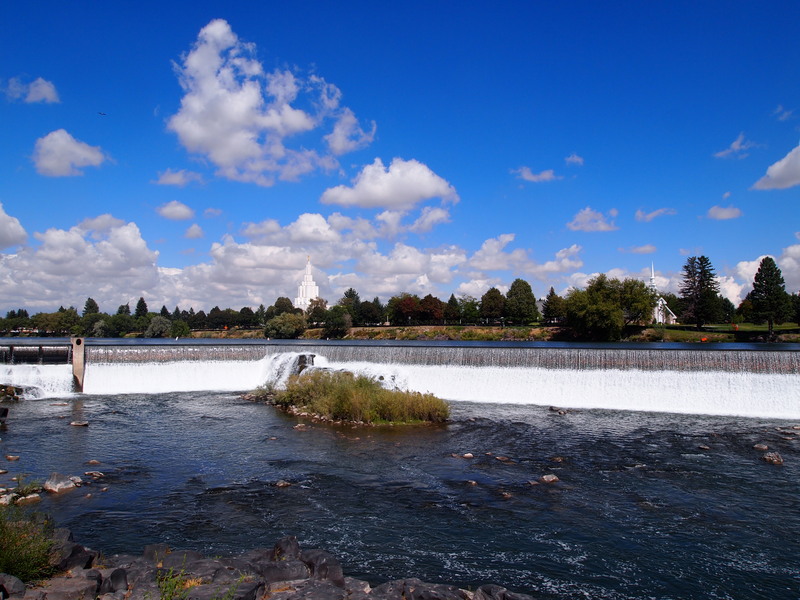 It was a nice cap to the weekend and certainly not the last we’ve seen of Idaho. 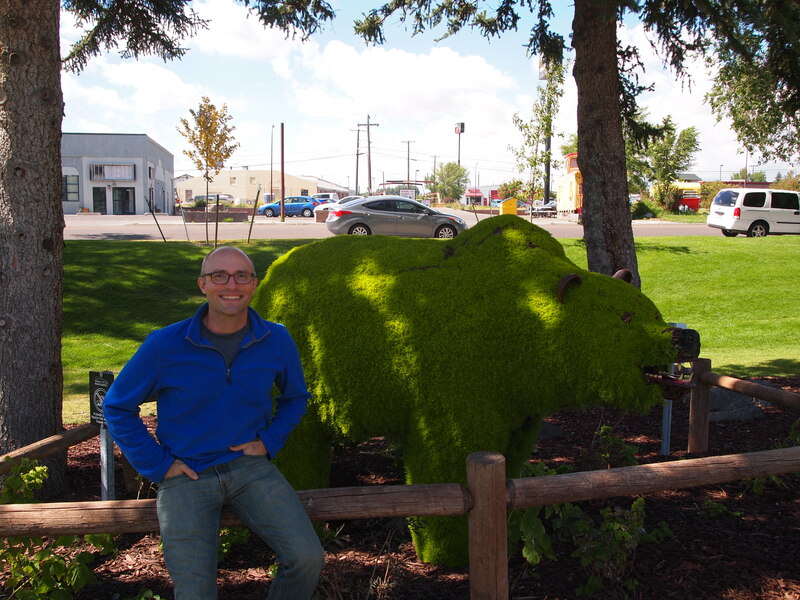 A life-size grizzly chia pet! Man, I want to go. Also, now Sarah wants a life-size bear chia.